As the Israeli tech hub is maturing and investors are turning their interest to later-stage companies, the number of new companies being founded is slowing down across the entire industry. The trend is holding true for the local digital health sector, according to a new report by Tel Aviv-based non-profit organization Start-Up Nation Central (SNC), with 537 companies active in the industry in 2018 compared to 521 in 2017 and total investments surpassing $500 million for the first time. The trend seems to be continuing as the sector already raised $214 million in the first quarter of 2019. 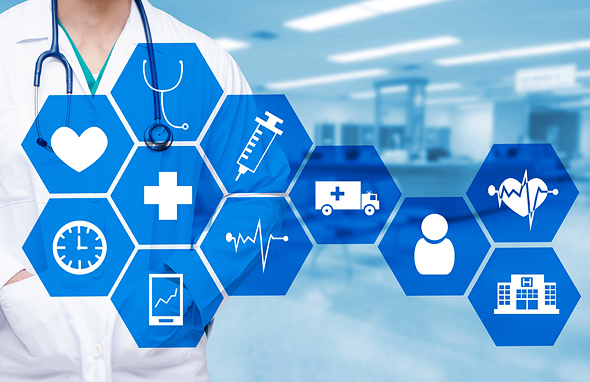 Israeli digital health companies raised $511 million in total in 2018, a 32% increase year-over-year, bolstered by new players drawn to the domain. 124 investors took part in funding rounds in 2018, up from 100 in 2017, with the boost credited mostly to Israeli participants, whose number grew from 33 to 55. $433 million of the overall sum, or 85%, went to companies that rely on artificial intelligence in their work. Over half of the investments, $285 million, went to startups in the decision support and diagnostics subsector, which was also the only digital health subsector to show a significant increase in the number of companies, with eight new companies added to the active roster. Due to the small size of the local market, three quarters (77%) of Israeli digital companies are B2B companies, with the U.S. remaining the key target market, and Asia and Europe lagging behind. However, compliant with the growing global trend in patient-oriented treatments, around 50% of rounds larger than $10 million were in patient-centric B2C companies.